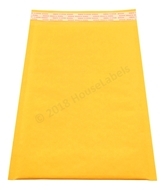 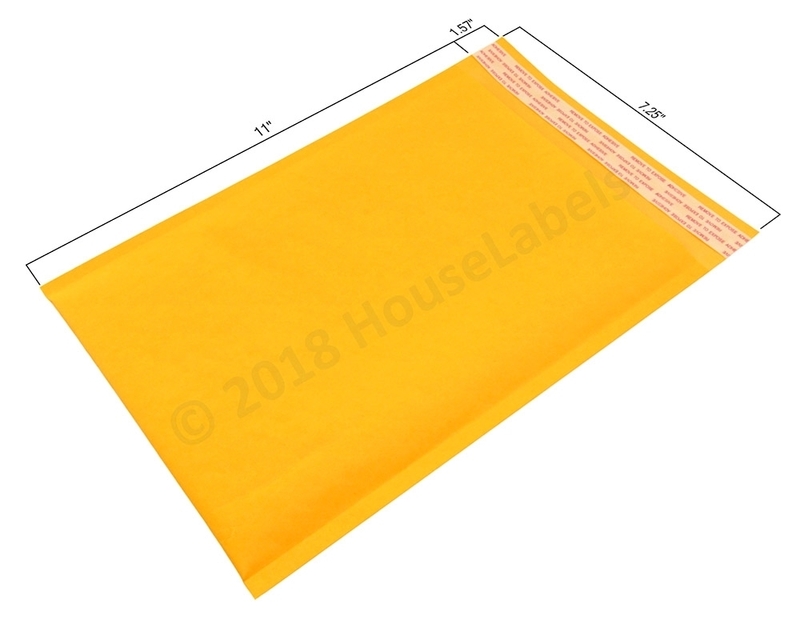 • Inner dimensions 7.25” x 12” size #1 exterior 7.25” x 11” Color is kraft yellow interior bubble lining gives cushioning to contents. 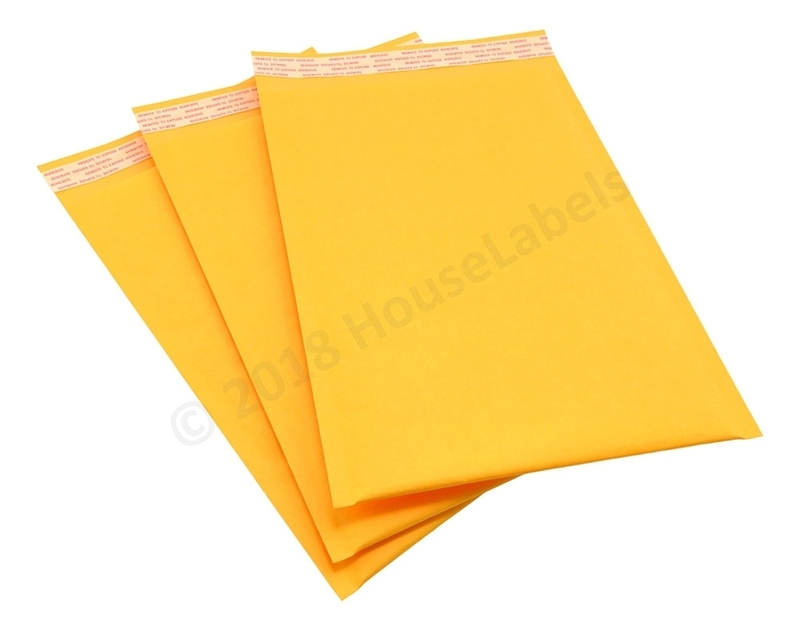 • QUICK EASY PACKING – The KRAFT bags flexible shape allows quick and easy packaging of irregular shaped soft objects. The peel-off strip makes for a quick seal, no licking or water needed to close bag. 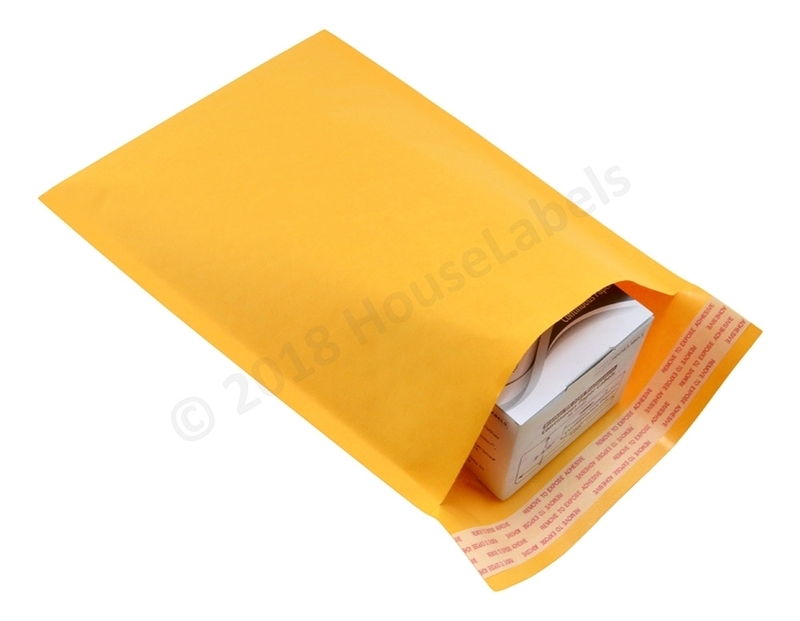 • TAMPER EVIDENT PACKAGING – These bags are sealed with pressure sensitive adhesive that provides a high strength and a durable closure. Once sealed correctly, the bag has to be ripped to be reopened making tampering visible.